Traveling to Maui is such an amazing experience, and can easily put you in the running for father or husband of the year – and as the boss of a company, finding the opportunity to take your corporate group from the mainland to Hawaii should put you on the list for a Nobel Peace Prize! 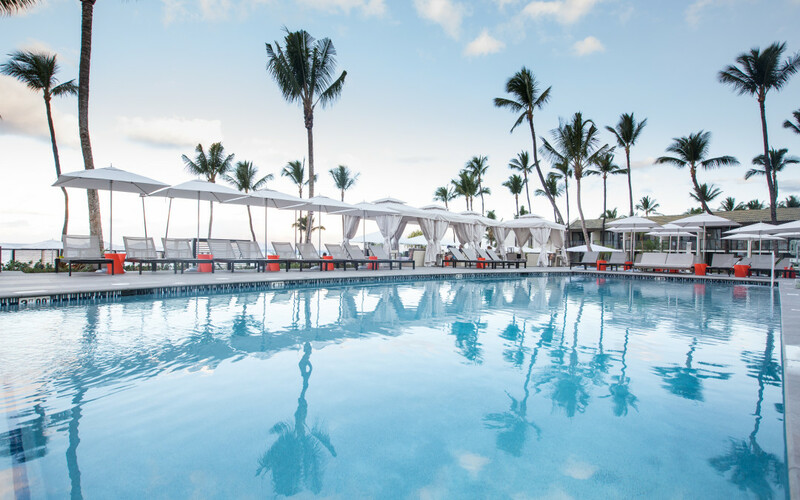 The Wailea Beach Marriott Resort and Spa is an exceptional venue to host your company’s next yearly gathering, sales event, or group incentive trip. The resort has so much to offer: newly renovated large conference rooms, amazing views of the Pacific Ocean, fun and relaxing pools, and a generally calming atmosphere. Plus, Wailea is known on Maui as one of the warmest and driest spots on the island, so you are practically guaranteed fantastic weather! On top of all that, Blinnk Photography has an onsite studio to provide all your photography, videography, wedding, and photo booth needs. Not to mention we provide custom event packages tailored specifically for your group event. Having our studio onsite offers clients direct contact with our staff, immediate access to all images and video footage, an ability to print with same day turn-around, and many more amenities… Both the Wailea Marriott and Blinnk Photography would be honored to be included in your next gathering. Please take a moment to take a look at our website to see what we have to offer, or send us an email for a free quote.